How many times have আপনি seen this movie? অনুরাগী চয়ন: আরো than three times. 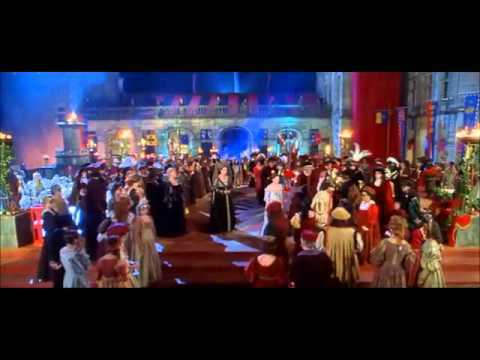 Did আপনি cringe অথবা nearly cry when Henry rejected Danielle at the ball? Have আপনি watched any of Dougray Scott's other films? Which ones? অনুরাগী চয়ন: Yes, wish he were my Henry. I adore Ever After and when the movie came out I hoped আরো fairy tale inspired films might be released in the same beautiful style. Sadly that didnt happen and everytime I watch Ever After I cant help wish someone could tell Andy Tennant অথবা 20th Century শিয়াল to do other চলচ্চিত্র along this line; such as Beauty & the Beast, Sleeping Beauty and the Frog Prince. Ever After told the সিন্ড্রেলা story in such a dreamlike way yet making it seem true. It wasnt turned into a silly comedy অথবা musical (good as those might be). I just rewatched this for the first time in years! I hadn't watched it since my dad died; it was one of me and my sisters and my dad's পছন্দ চলচ্চিত্র when I was a kid, and it felt weird watching it without him, but it's such a beautiful movie and I প্রণয় it so much. I did cry after watching it 'cause it made me miss my dad, but I just try to think of how much fun we all had watching it, and how much we loved it and all the lines we used to quote. 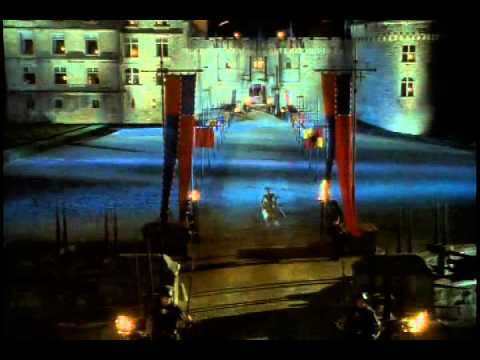 a video যুক্ত হয়ে ছিল: Danielle (Ever After) -- "You're Gonna Hear Me Roar!" True অথবা False:Throughout the movie Ever After, Jacqueline ALWAYS wears green.